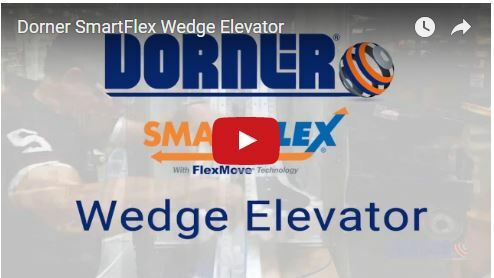 Dorner's SmartFlex Wedge Elevators are designed to move products securely between the production floor and other elevations. The wedge elevators' rapid transfer rate make them ideal for continuous high capacity operations such as packaging lines. We've just added a product video highlighting the 3200 Series and the newly released 2200 Series Precision Move conveyors! Dorner's Precision Move Conveyors are ideal for assembly automation, product assembly, manufacturing and packaging processes that require accurate alignment of time and distance. 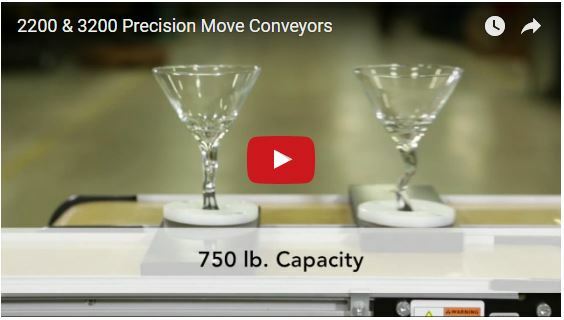 Take a look at the new product video to see the features and benefits of these conveyors. 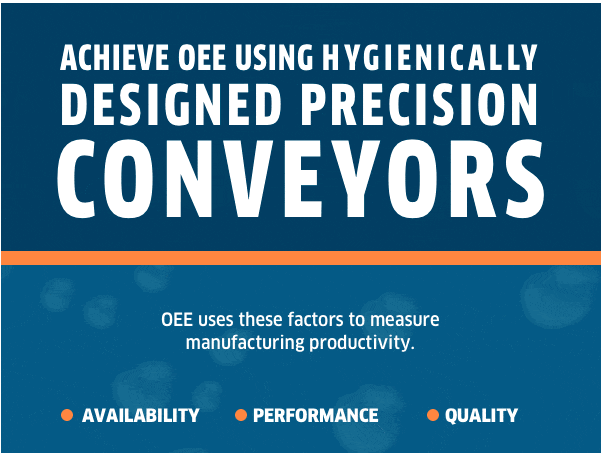 Dornerâ€™s new 2200 Series Precision Move Conveyor is engineered for accurate movement of product at specific times, distances and intervals that are critical for components in the manufacturing and packaging processes of small- to medium-sized parts. Precision Move gives greater product control and accuracy to automated applications including machine integration, robotic pick-n-place, precision indexing, accurate part positioning, timed conveying, vision inspection and part handling. 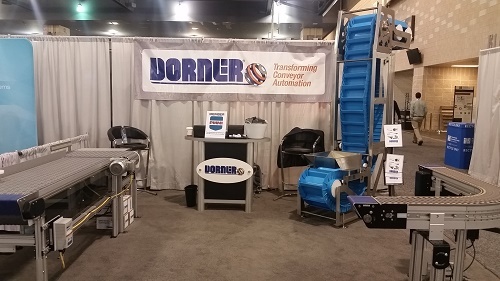 Mike Herrick has been appointed Territory Manager for Dorner Mfg. Corp. covering Western Pennsylvania, Southern Ohio, Kentucky and West Virginia. In this newly created sales position with Dorner, Herrick will be working with sales channel partners and key accounts to grow the companyâ€™s industrial and sanitary conveyor business. 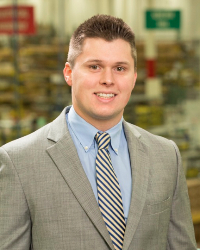 Herrick began his career with Dorner in September 2015 as part of the companyâ€™s sales trainee program. Trainees become well versed in Dorner culture and philosophy by spending time in the plant building conveyors, working customer service using various Dorner sales and design tools to assist in the conveyor specification process, and finally learning about conveyor applications through traveling with other regional sales managers and working trade shows. "Held once every two years in the United States, Automate is the broadest automation solutions event in North America, affording the best overview of the entire industry. Featuring the latest in cutting-edge robotics, vision, motion control, and related technologies, the event attracts thousands of visitors from around the world looking for ways to enhance their processes, improve product quality, lower costs, and sharpen their competitive edge." We will also be exhibiting in Booth 1014 at ProFood Tech from April 4-6, 2017. "In one trip, hear fresh ideas and strategies from respected industry leaders, examine consumer trends and the latest best practices. Discover emerging technologies to keep you a step ahead of consumer demand and your competitors in today's market." You can now attend ProFood Tech for FREE by entering Dorner's Comp Code: 32M19 at registration! Thank you to everyone who was able to join us in Philadelphia, PA for PACK EXPO East. We had a great show! If you weren't able to make it to Philadelphia, you can still come see us at one of our upcoming shows. Check out our Trade Show page to see what shows we have lined up for 2017.